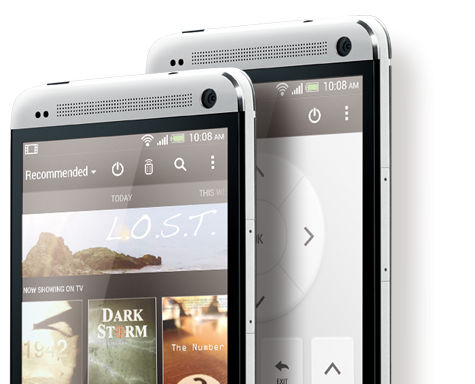 HTC have a better April: Further growth still expected on the back of HTC One sales! We've already heard about the new red colour of the HTC One coming to the market soon, but it's the other versions of that device which HTC are relying on for the company's fortunes to be turned around on. Today we've heard news that HTC's monthly sales report is out and in April sales were up again. This time they came in at $NT 19 billion which is $642 million, which is in fact sequential growth from the two months beforehand. The only this is that that $NT 19 billion is just shy of half of what the company brought in during April in 2012, which shows you just how much HTC's sales have dried up! So if we look at things on a month by month basis then March sales were up 39% from February and in April they were up 26% more on March's figures, giving a growth of 71% in April compared to February. When you think of it that way, then things are showing early signs of getting better. The real thing for HTC to aim for now is to match their estimated sales target of $NT 70 billion for Q2 this year. As we stand, both the HTC One and its biggest rival, the Galaxy S4 from Samsung, are on sale and if HTC can see sales growth with that competitor then that will be very welcome news for the company and it'll give them a good idea of what they have to do in the future with their smartphones to attract sales. What do you think? Are HTC doomed or can they still compete with Samsung and Apple? Let us know your thoughts in the comments below!